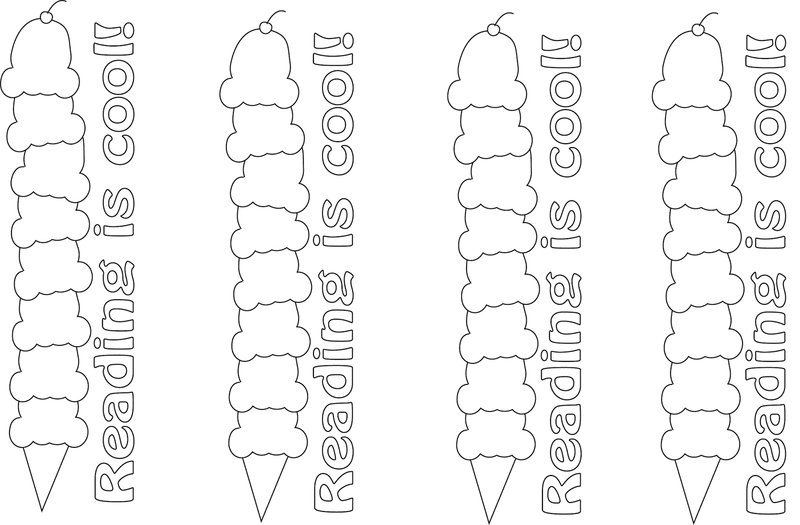 Mrs. ReaderPants: Because it's almost SUMMER...free printable bookmarks to color! 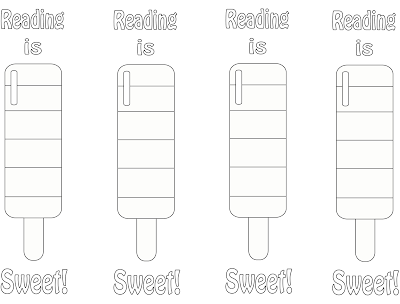 Because it's almost SUMMER...free printable bookmarks to color! 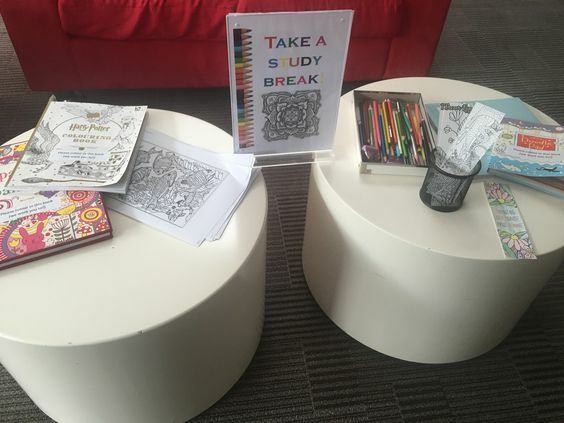 A few weeks ago, I set up a coloring station in the library. I have personally enjoyed the adult coloring book craze, so I bought a few cute coloring books and color pencils. 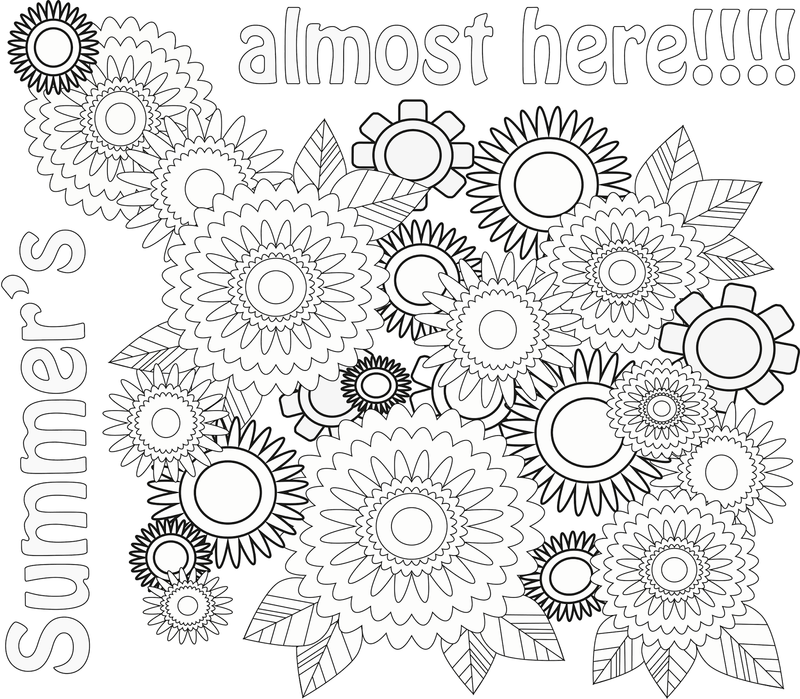 I figured it would be popular with my 6th and 7th grade girls, but I was surprised that even my high schoolers and teachers took some time out to color! 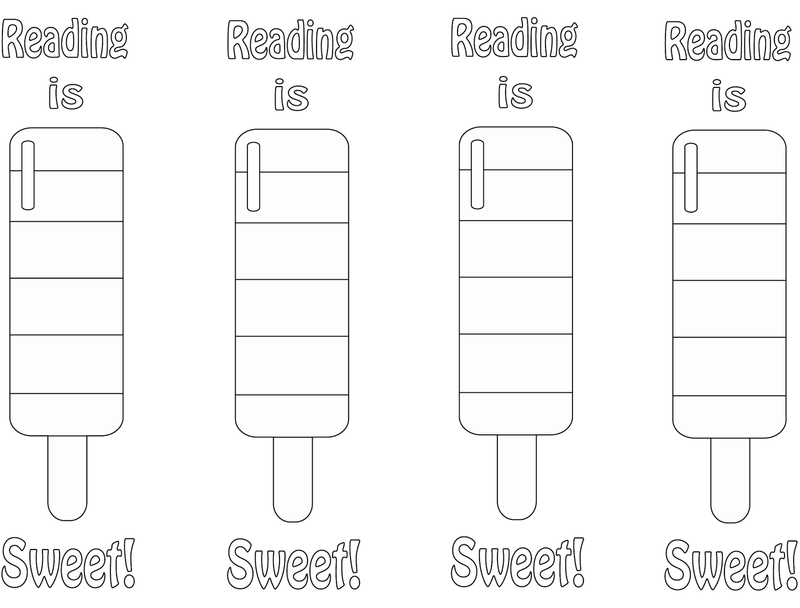 I printed a few coloring bookmarks from some online resources, but there was always something I didn't like about the color-marks I printed online. Some had huge margins, and others blurry lines. 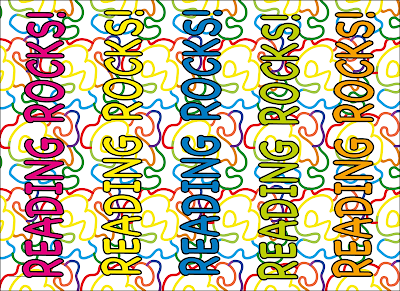 And it wasn't easy finding color-marks that would appeal to older students. 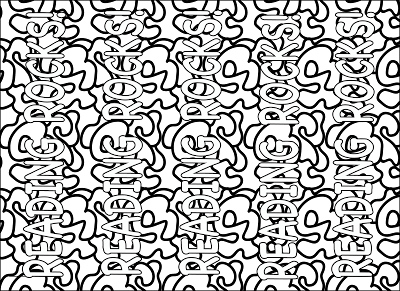 For all the time I spent searching, I could have just made the bookmarks myself. So I did! 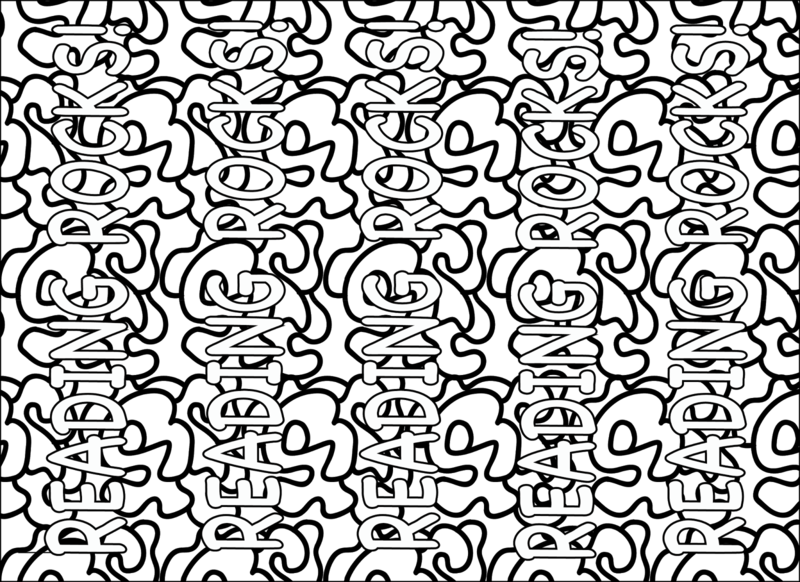 I made these babies in Adobe Illustrator CS6. The AI learning curve is huge, but I have really loved learning to use it! 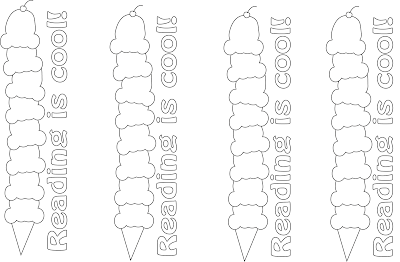 Illustrator allowed me to create these original bookmarks that are free from all the annoying stuff. No enormous margins! 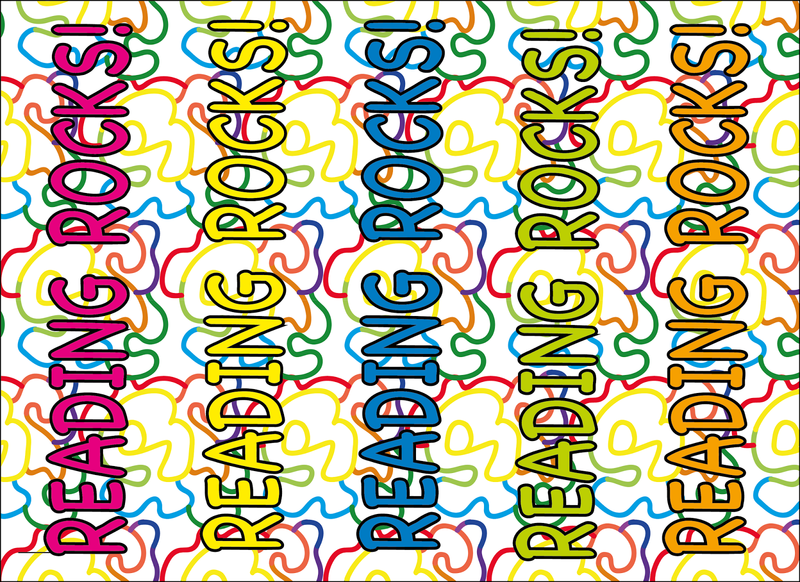 No lines between bookmarks that need to be trimmed just so. No annoying logos! Just clean images with nice, crisp lines. I think for my first attempt at color-marks, I did a pretty good job! 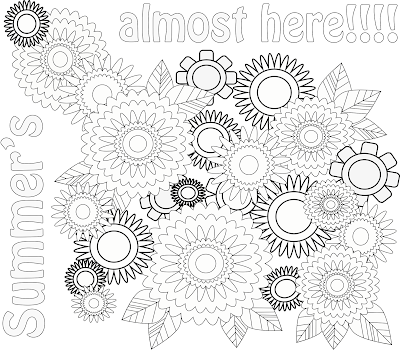 And a bonus coloring sheet to celebrate SUMMER!!! You are so welcome--I hope your students love them as much as mine did today! I kept having to print more!